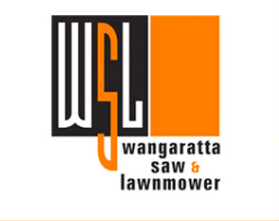 Wangaratta Clay Target Club inc.
ACTA, SCA, SSAA + Field & Game can enter this event. Click on Calendar of Events tab above for more upcoming shoots. EFTPOS is now available for the payment of nomination fees at competitions. Practice days & the canteen will remain cash only.